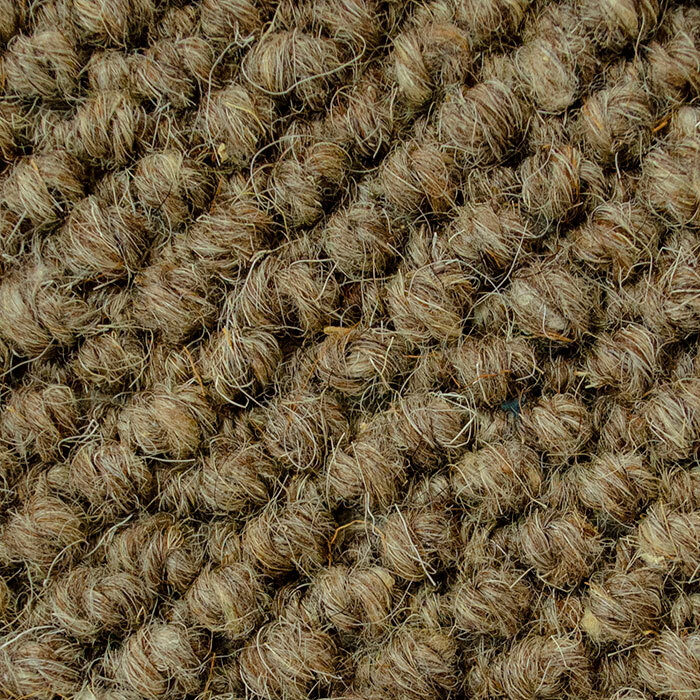 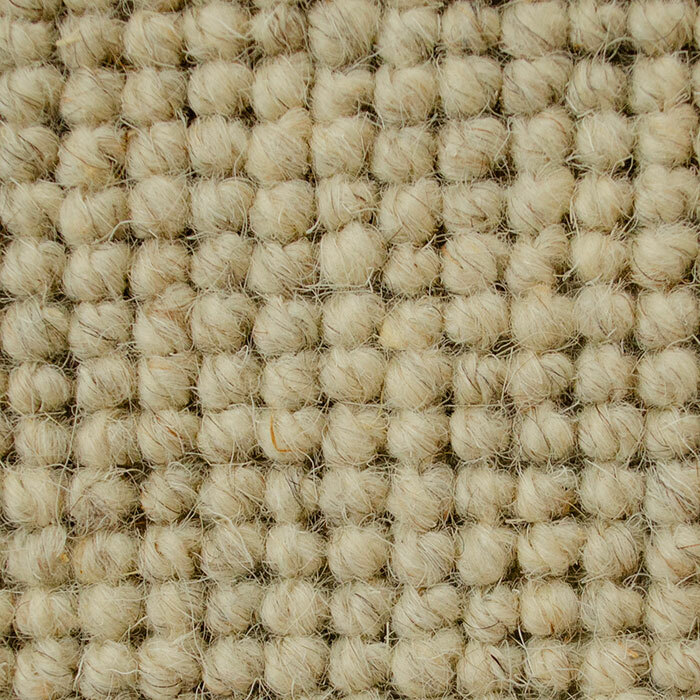 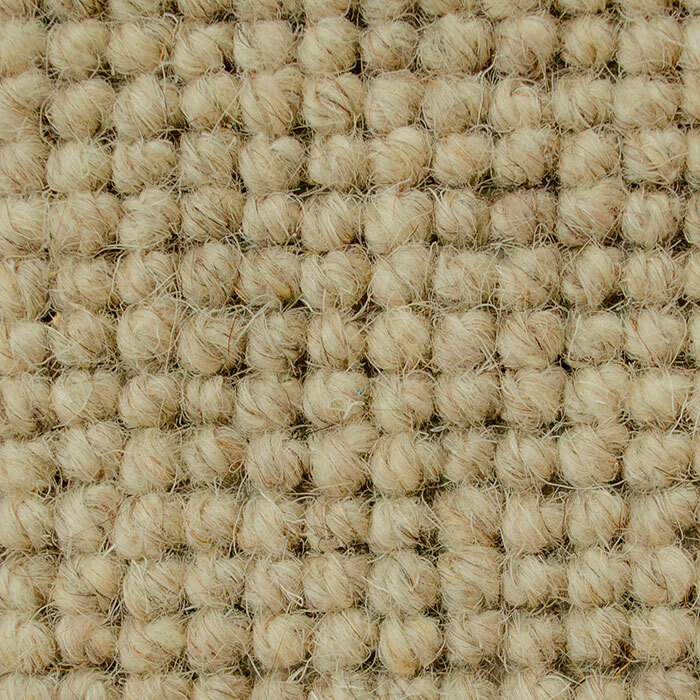 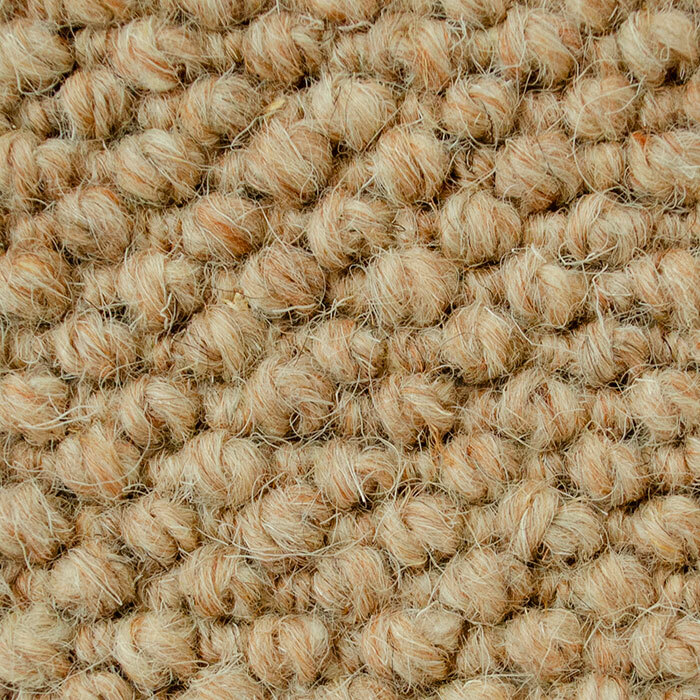 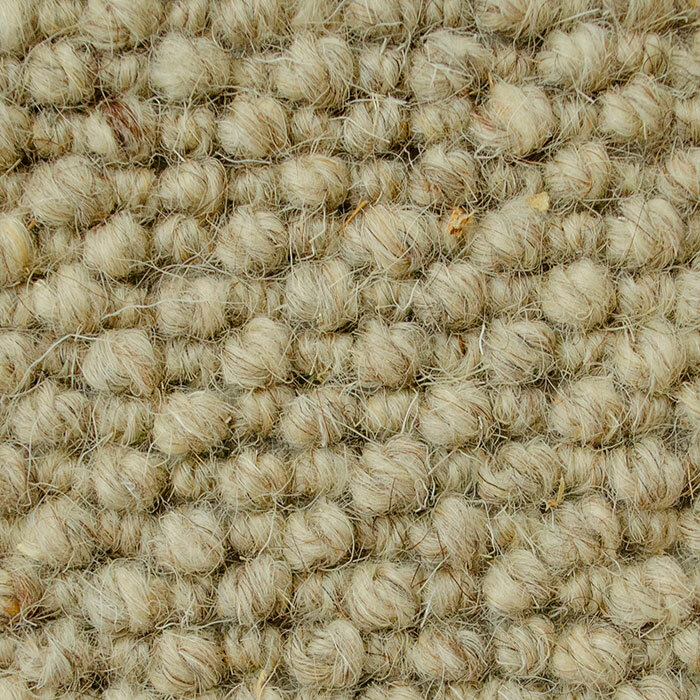 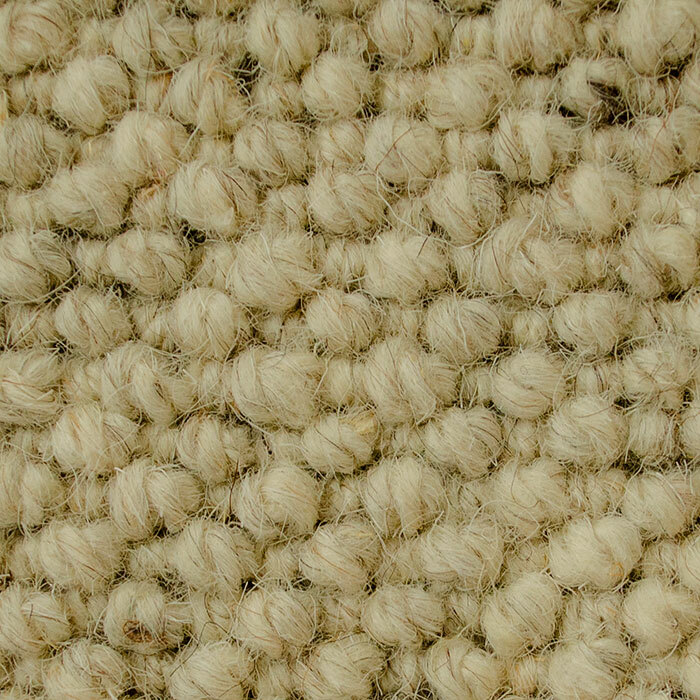 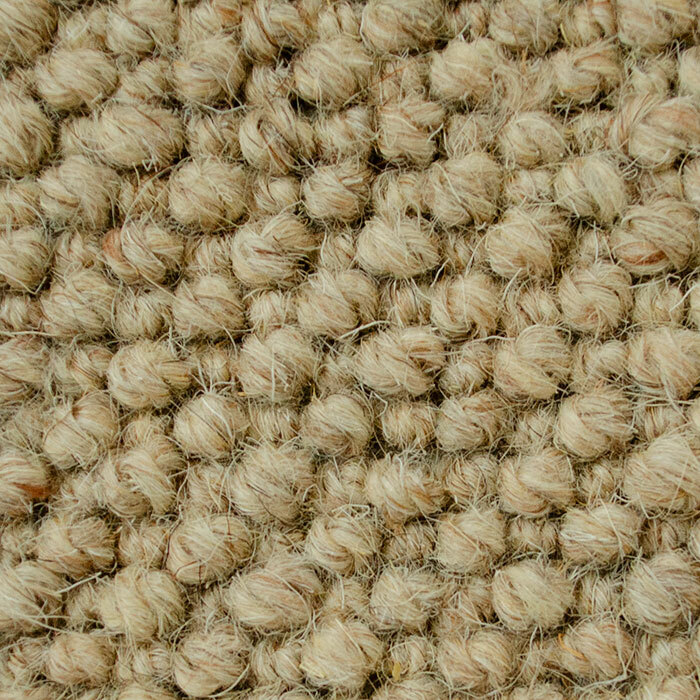 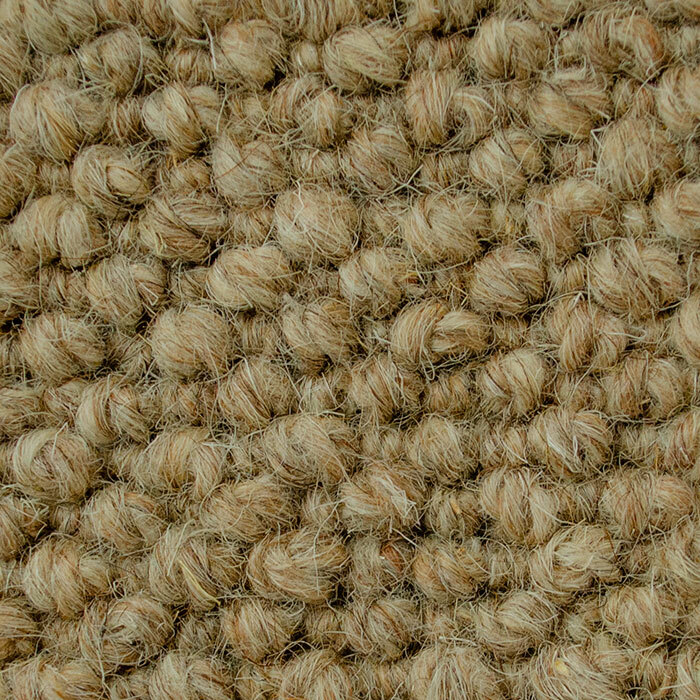 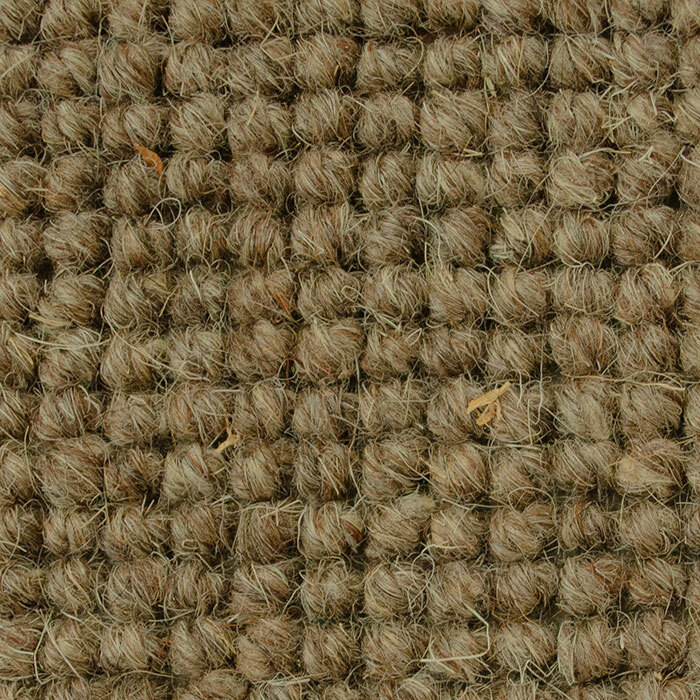 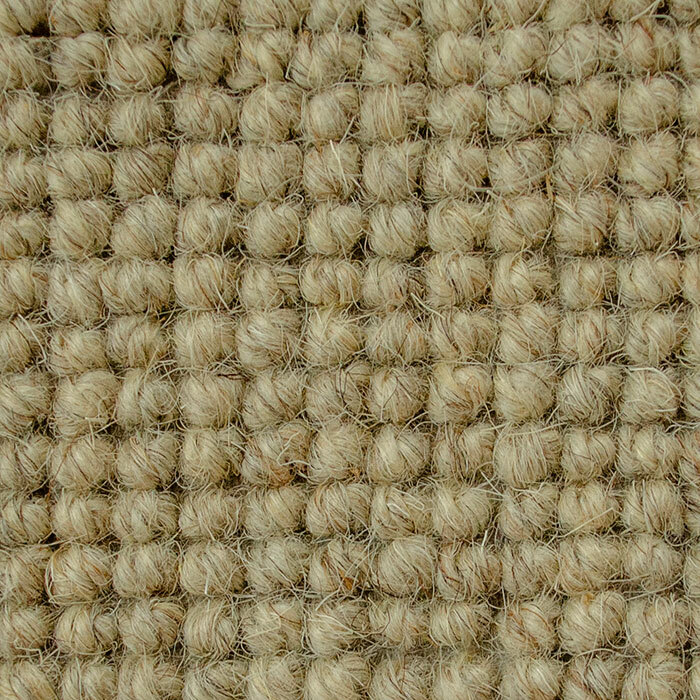 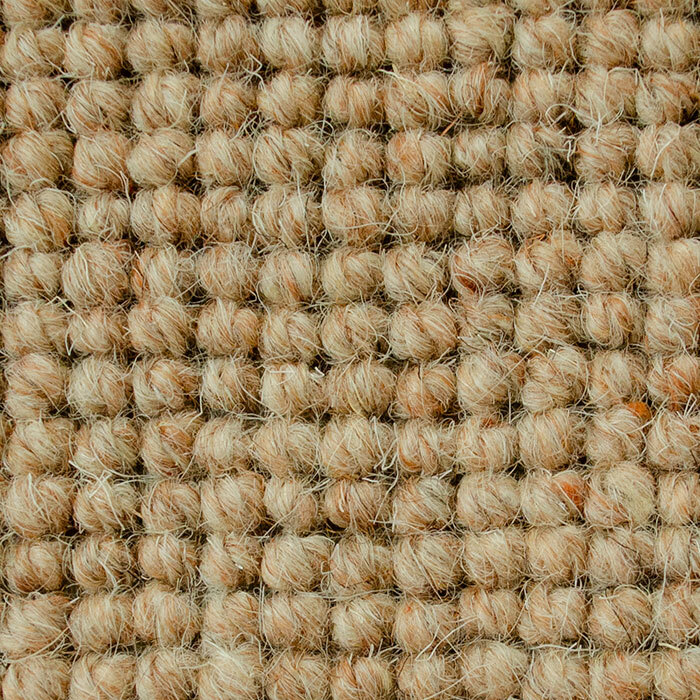 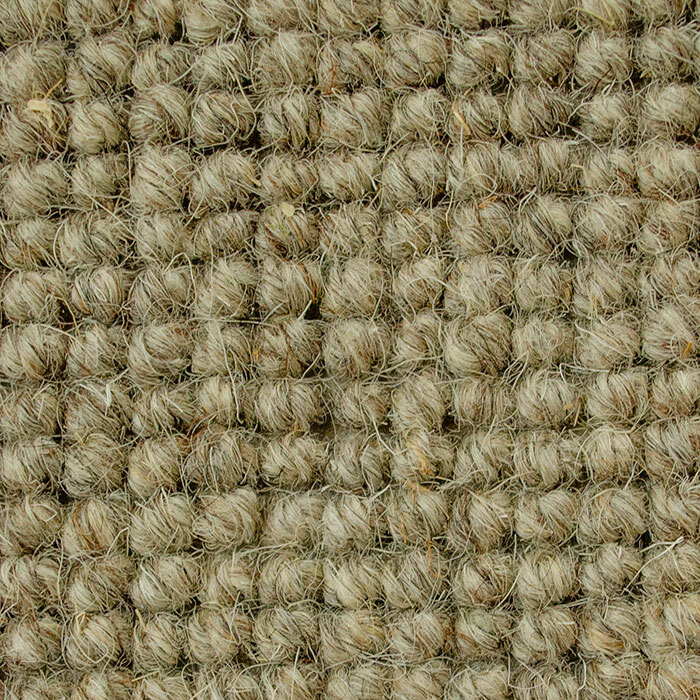 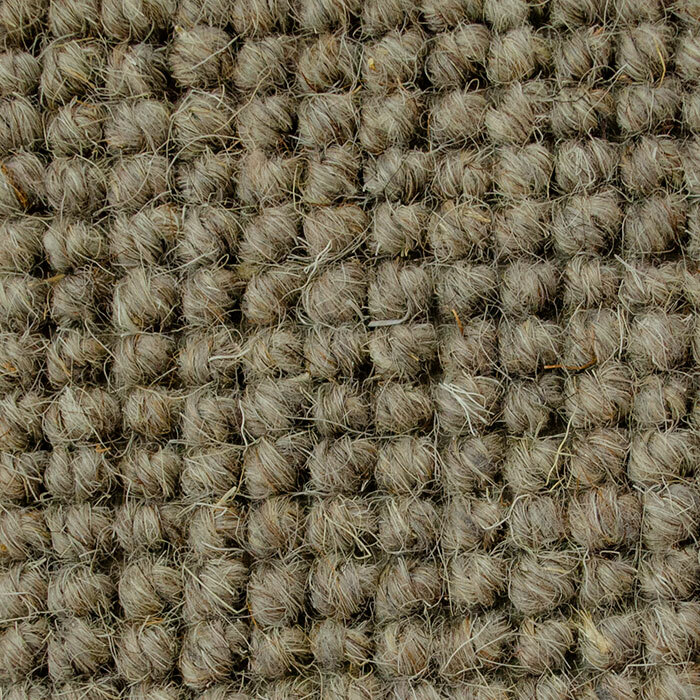 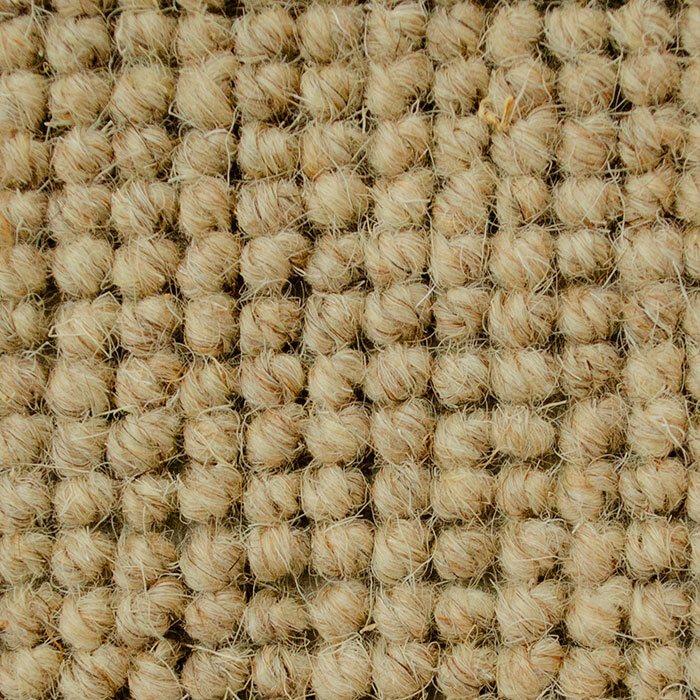 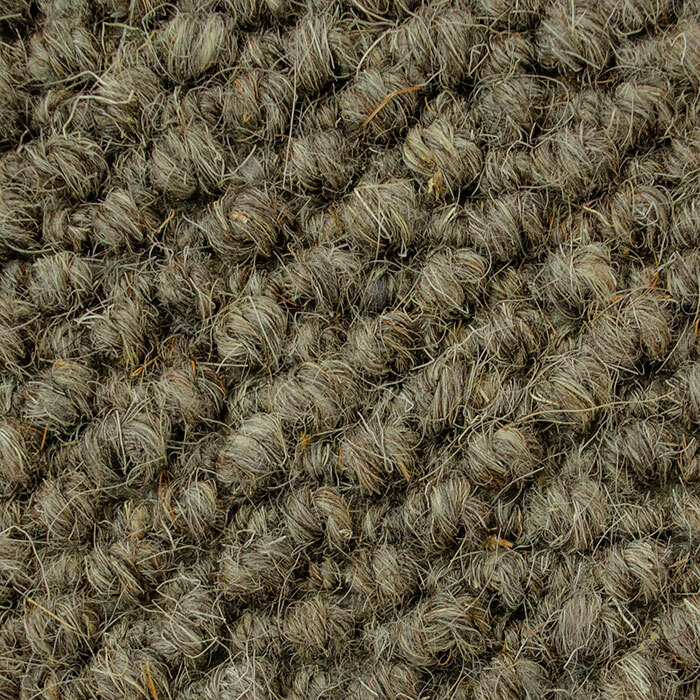 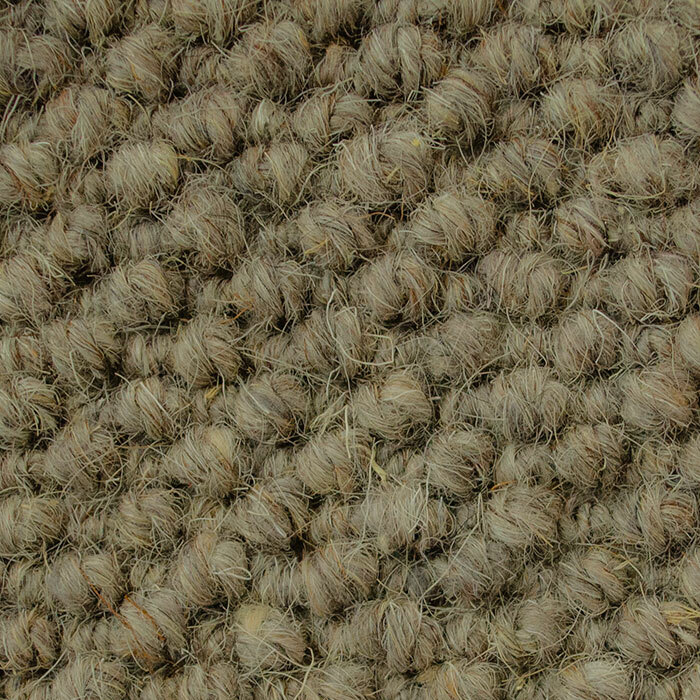 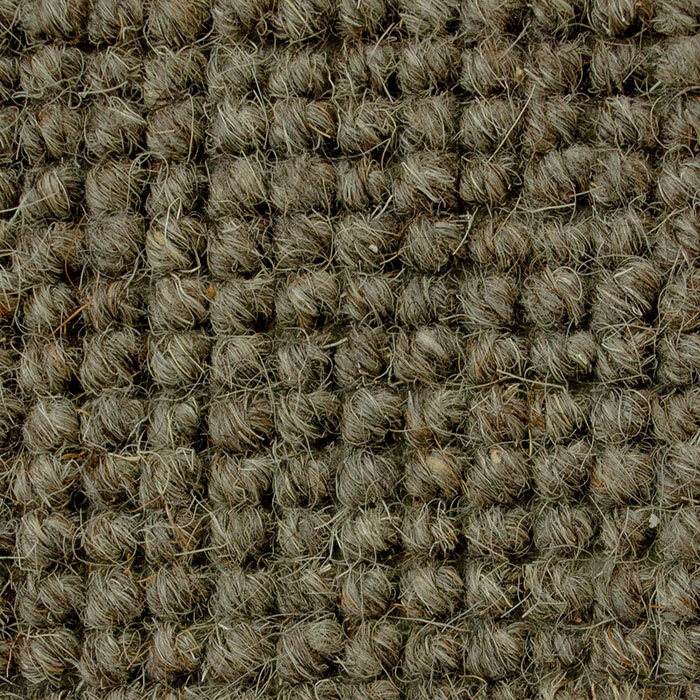 A natural chunky loop style carpet that provides a homely feel in any room of the house.. 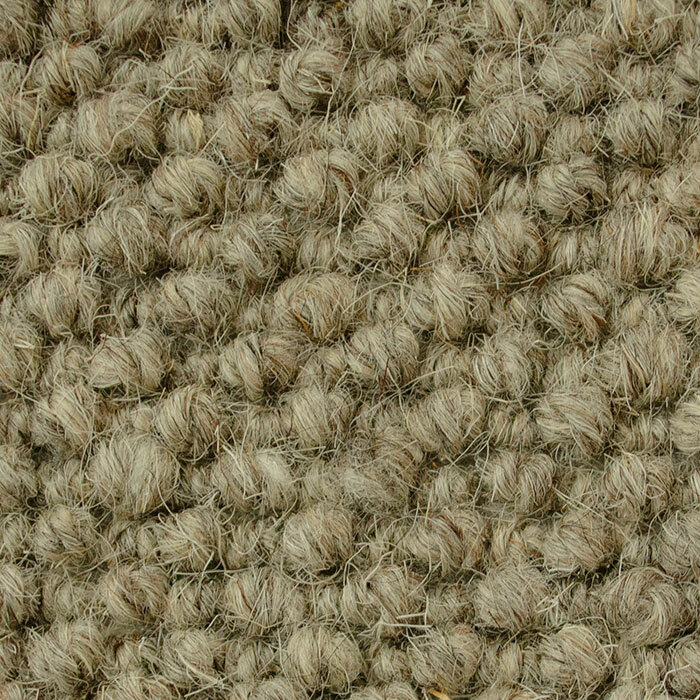 In two loop structures, level loop and high and low loop. 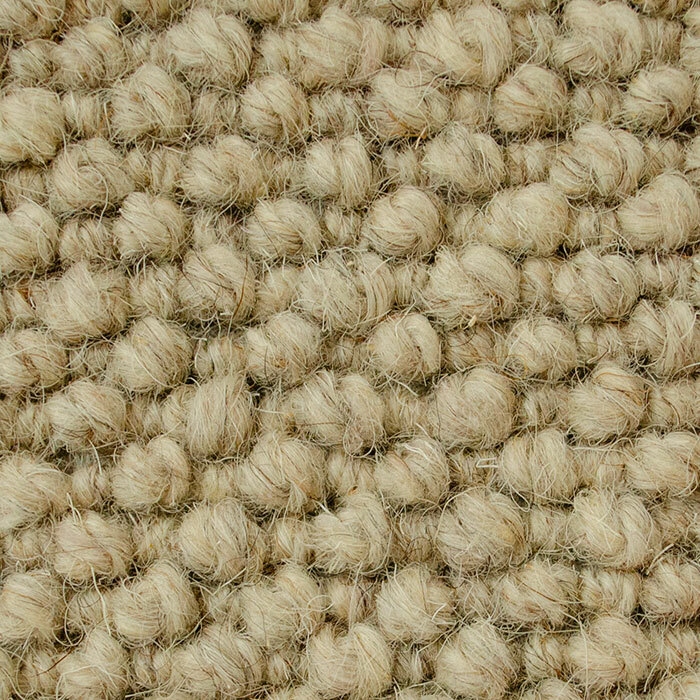 Made from 4 ply, 100% Wool. 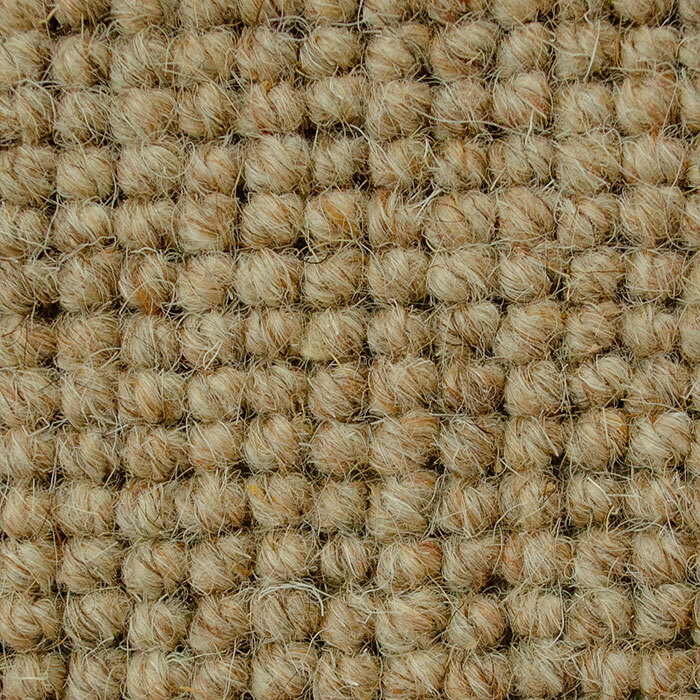 Available in both 4 and 5 metre widths.